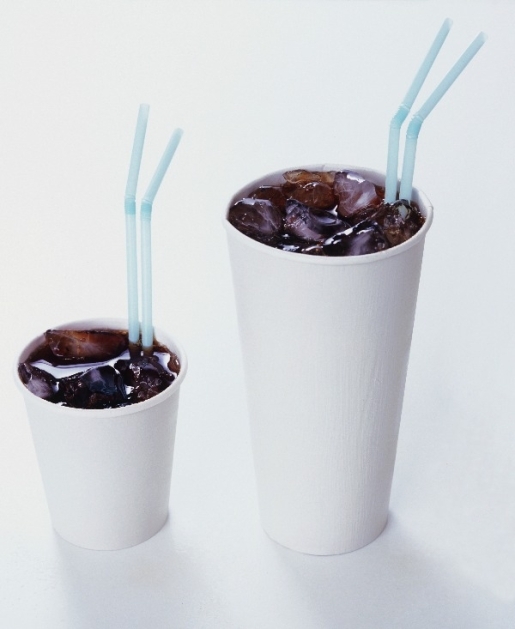 For months, the proposed ban on sodas larger than 16 ounces has been in limbo. Not anymore. The New York City Health Department has passed the soda ban, meaning New York City is the first city in the world to ban sodas and sugary sweetened drinks from being sold in sizes larger than 16 ounces. Of course, the ban isn’t universal; grocery stores and convenience stores will still be allowed to dispense sodas by the gallon, and the sugary drinks ban doesn’t cover fruit juices, alcoholic beverages, diet sodas, or dairy-based drinks (milkshakes). Mayor Michael Bloomberg’s attempts to control New York City’s soda consumption date back to when he tried to ban people from buying sodas with food stamps. That attempt was blocked, but he finally got his way and now he’s inspired other cities to try to ban sodas, too. Provided the law remains unchallenged in court (and it is totally getting challenged), it will go into effect in March.